Accesories There are 39 products. The X Tack Pro Overgrip absorbs moisture while offering excellent comfort and tack. 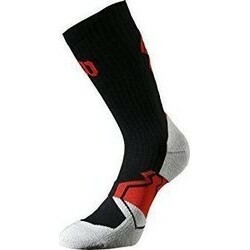 Ideal for players looking for comfort and performance. 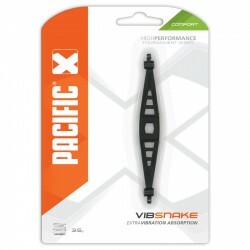 The original Pacific Extra Thin overgrip with capillar system for better perspiration absorption. 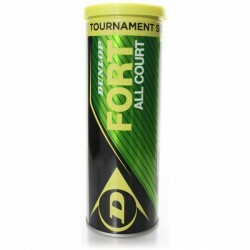 This tacky grip offers good durability and a firm feel, mainting its reliability even in the heat of a match.